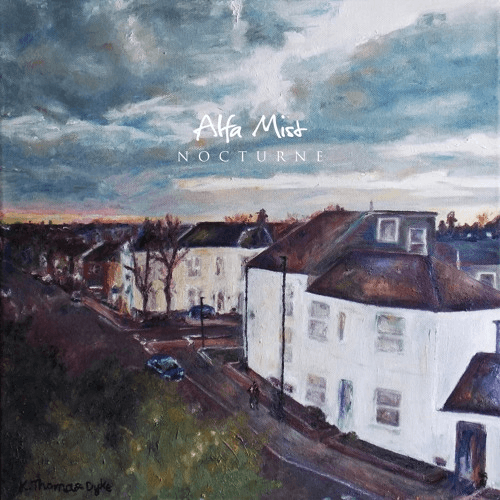 Following a collaborative EP with singer-songwriter and producer Emmavie, the London based electronic musician and future soul composer Alfa Mist self-released his debut solo project, the eleven-track Nocturne EP, this July. 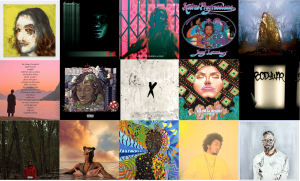 The tracks–a stoic blend of jazz, hip-hop, and progressive R&B–feature an impressive lineup of underground singers, rappers, spoken word poets like Rachel Ofori, Barney Artist, Rick David, Kaya Thomas, Lester Duval, and Carmody. 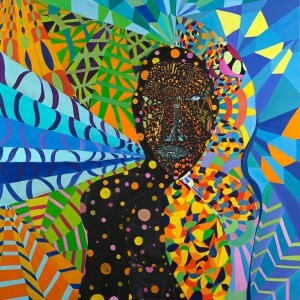 The EP also features a few bigger names like electronic artist Tom Misch and the Australian neosoul singer and multi-instrumentalist Jordan Rakei. 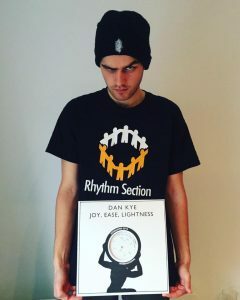 In March we latched onto Rakei’s fantastic Groove Curse EP, and his feature “Hopeful,” the penultimate cut on Nocturne, recycles much of its integrity for inebriated drum rhythms and crystalline harmonies. Lay back, lounge and fade away with this gorgeous number. Stream the eleven-track Nocturne EP below.